Welcome to May's New Books on the Block. I apologize for posting this a day late. NBOTB is a feature where we share new-ish books that you might not know about. Would you like to see your book featured? Then fill out this form. For her, he’d go to the ends of the earth. When she disappears, he might have to. 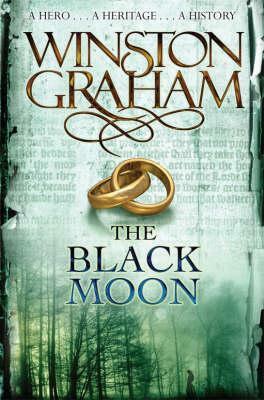 In the English countryside in 1774, Caleb Haroldson and Rebecca Turrington are destined to be together. 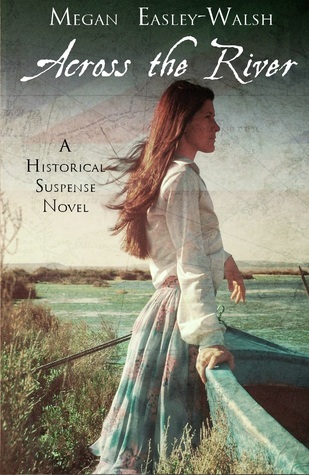 Stealing her inheritance to fund the life of her choosing with Caleb seems like an easy enough task for Rebecca, as she schemes with him beside the river late one night. But Rebecca is not the only one making plans for her future. When Turrington Manor is ravished by flames and a mysterious hooded figure on horseback appears, Rebecca is swept into a plot of revenge and revolution. Is anyone safe in a land where hundreds have gone missing. Does a guy know the 10 Fatal Words his wife will spring on him days before her birthday? Does a guy know why he should never throw away his wife’s “bag of bags”? Does a guy know why he should avoid watching romance movies with his wife once he’s been married for a couple of years? No, no, and most definitely no! Millions of men are clueless about what to expect from marriage and need practical advice from a guy who has been there and seen it all. 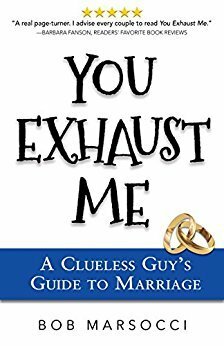 Candid and humorous, You Exhaust Me, A Clueless Guy’s Guide to Marriage, speaks directly to clueless men everywhere. With more than 20 years’ experience (and counting) as a husband, Bob Marsocci provides valuable insight on what guys should really expect after the wedding rings go on. Whether you are engaged, a newlywed or have been married for several years, Bob’s personal and often hilarious marital anecdotes and lessons (often learned the hard way) will enlighten any guy. If that’s you, take it from a formerly clueless guy: If you want to avoid hearing “You exhaust me!” from your wife, read this book. It’s got the secret sauce to keeping her (and you) happy. It is 1939. On the cusp of World War II, the city of Bremen holds its breath with quiet unease. For years, the Jews have been excluded from everyday life, persecuted at the hands of the Nazis. Now, all of Germany will suffer for their FUhrer's mad ambitions. In his quest for an Aryan utopia, Adolf Hitler invades Poland and Britain declares war on Germany. 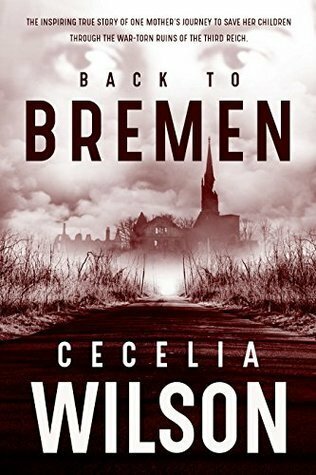 As Bremen's ports and factories bear the brunt of payloads from RAF Wellington and Lancaster bombers, Edith's childhood is shaped by unrelenting Allied bombing raids, streets strewn with dead bodies, and the ever-present reminder to trust no one outside the family. Seen through Edith's eyes as a child and through her memories as an adult seventy years after the war's end, Back to Bremen depicts her harrowing nine-week journey through war-torn Germany. It's the story of the fear of a child and the sheer determination of a mother risking it all so she and her children can return home. Most of all, it's a vivid reminder of how war creates countless victims, but hope can make heroes of the most common among us. When Puppy wakes up from a nap, he sees a bubble. When it disappears, Puppy begins his long journey to find the missing bubble. 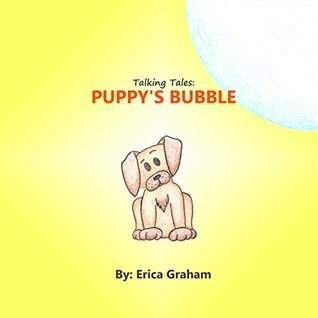 Will Puppy find the bubble, or has it vanished forever? 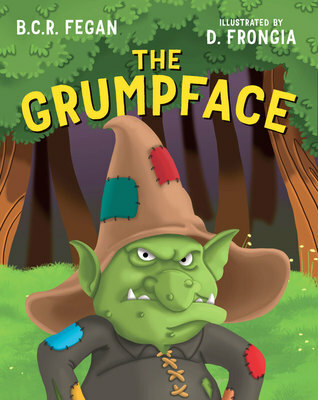 This engaging story is a fun way to read to little ones while promoting babbling, early words and language skills. It provides over 90 examples of some of the earliest developing sounds in their most common word positions including "p", "b", "m", "n", "d" and "h". This book also includes tips for encouraging speech development.